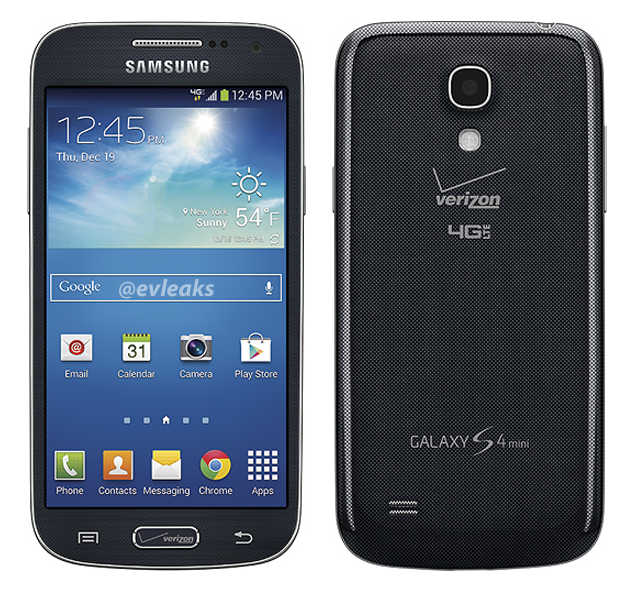 Well, there it is – the Galaxy S4 Mini from Samsung for Verizon. If you couldn’t already tell that it was for Verizon, then I suggest heading to your local eye examiner as soon as possible. As we can clearly see, Verizon has gone ahead and pimped out this little device’s Home button with their gorgeous logo, plus plastered on some logos to the backside, just incase you still forgot who you were paying every month. We haven’t seen the Home button logo’d out like that since the Note 2, and we were really hoping they killed that idea. Samsung Registration Page Outs Verizon Galaxy Note 3 Developer Edition?